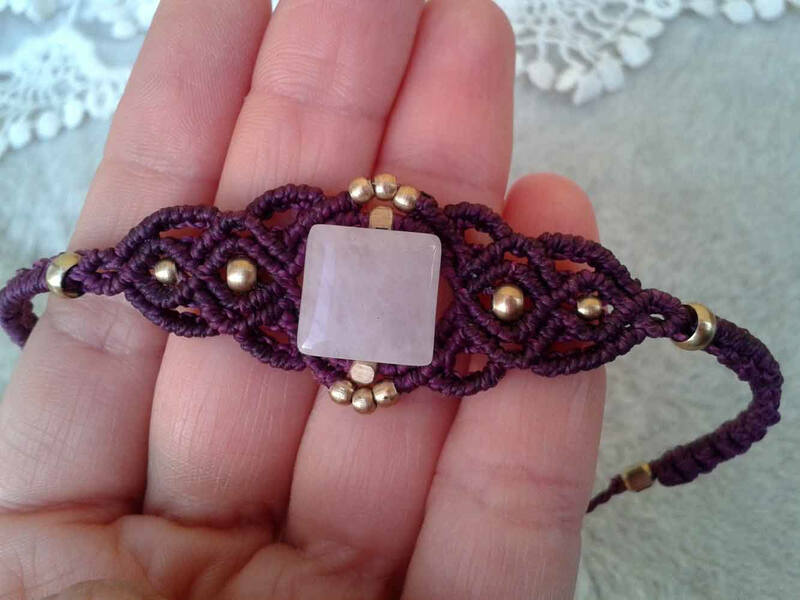 Woven bracelet based on knots with a pretty feminine pattern. 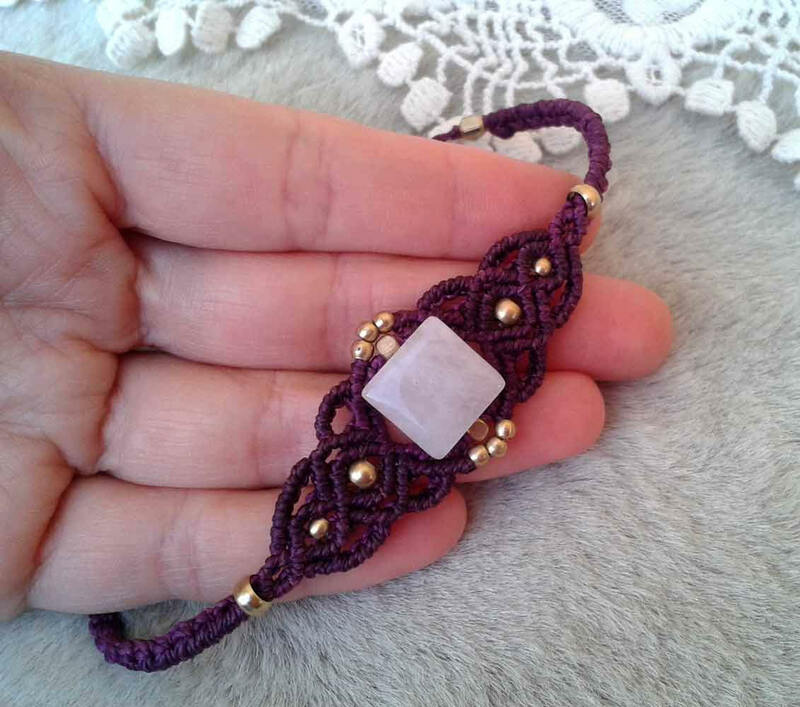 Made with waxed thread of 1st quality in Fuchsia color. 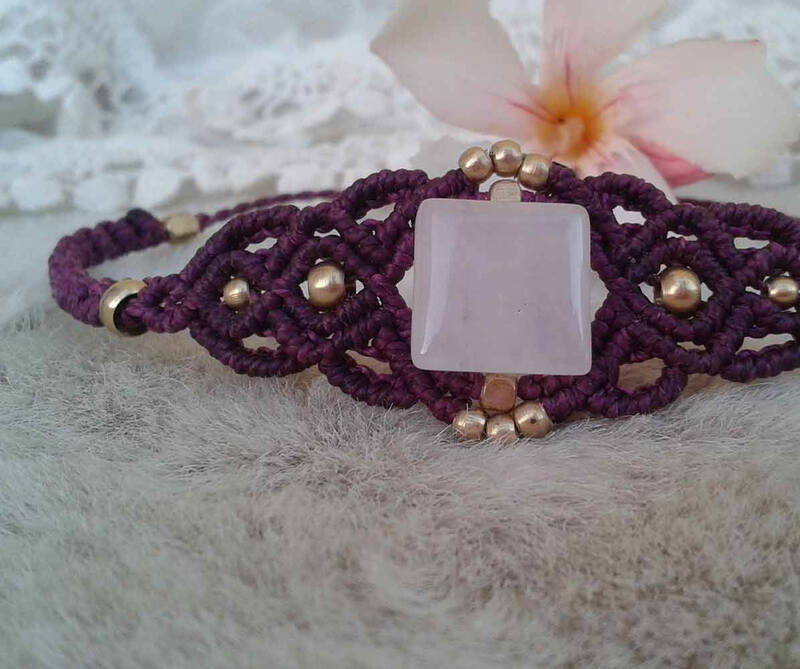 This material is very resistant, you can always wear it for years. 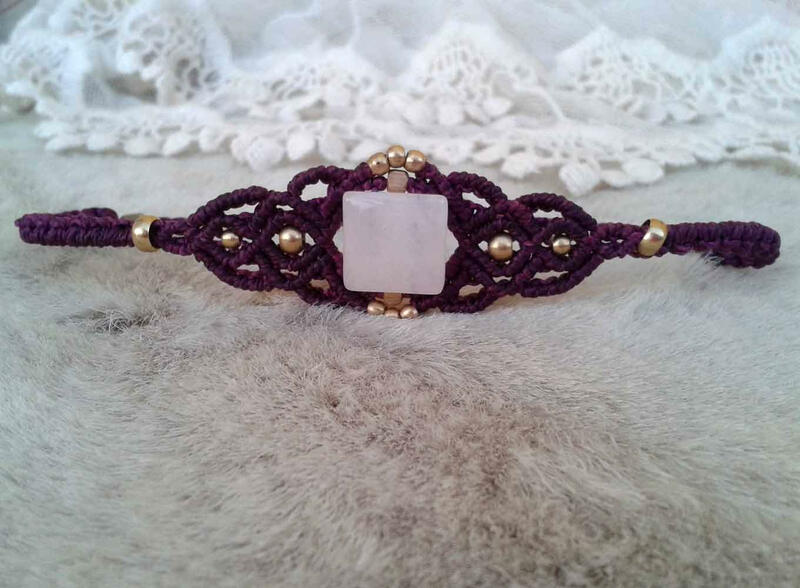 The stone is a Square Pink Quartz and the metal is brass. 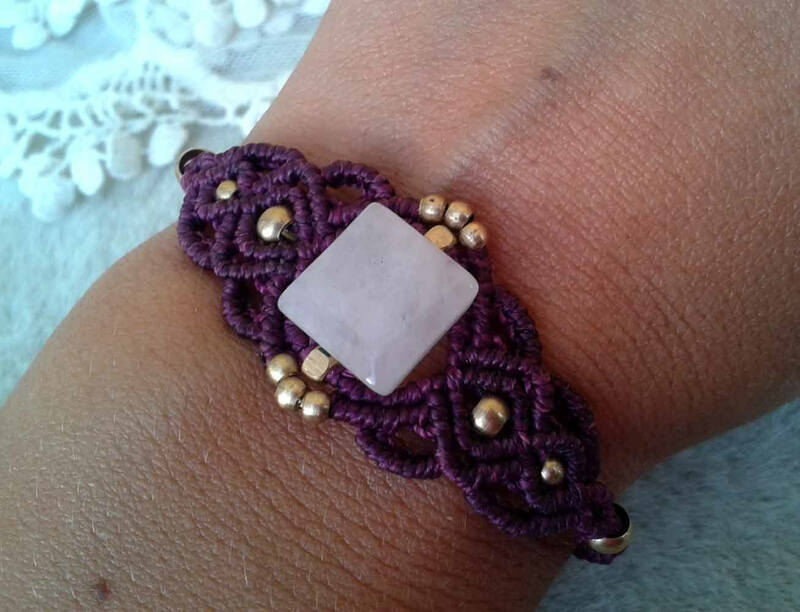 This material is nickel free and can be wet so it is perfect for jewelry. As a closure has a sliding knot, so it fits all measures. You can do it in the color that you like, in this case send us a private message with the color. Made with patience, and love by Ainhoa on the quiet island of Fuerteventura in June 2017.